every now and then you get a reminder. a reminder that’s strong. a reminder that makes you pause…and forget the everydayness of too much laundry, too little time, and too few minutes spent at the breakfast table sitting mesmerized by your son’s inability to care that his “brother” (a.k.a. pet cat) just stuck its tail in his nearly overflowing cereal bowl (when the generic brand of cinnamon toast crunch cereal is on sale, it’s christmas in our household–there just isn’t enough milk in the world…fill that bowl to the brim!). that reminder pulls it all in, lets you focus on why there’s too much laundry, and it’s ok. why there’s not enough time to revel in your son’s “brother’s” milk-soaked tail, and it’s ok.
we care that other things take up our most valuable time, our most precious time. time for chores, time for hobbies, time for family. and it’s ok. we make a difference. we get a reminder and we know we’re on the right track. even though we secretly knew it already, we needed that reminder to be sure. it replenishes our energy and lifts a slight burden of doubt, carrying with it an immeasurable sense of relief. because others care, too. and it’s ok to need to know that. i recently received a reminder in the form of an award for volunteerism. at first, i felt guilty. but then i realized…it’s ok. others care that i care. that’s powerful. we need those reminders. so this is my reminder to you. 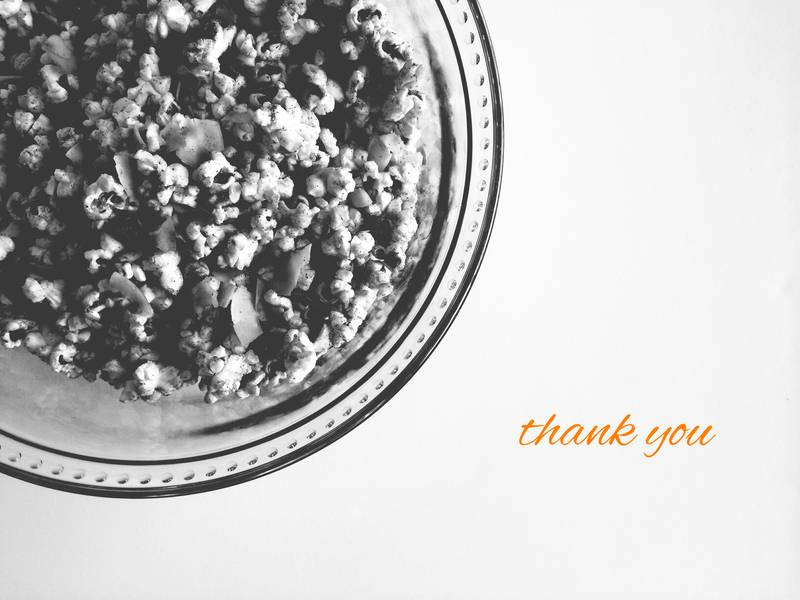 for everyone out there volunteering, giving time or resources to something other than yourself, helping someone out, taking care of someone or something, whatever it is you are doing…thank you, truly. and on that note, let’s have some popcorn. Heat the oil in a large pot over medium heat. 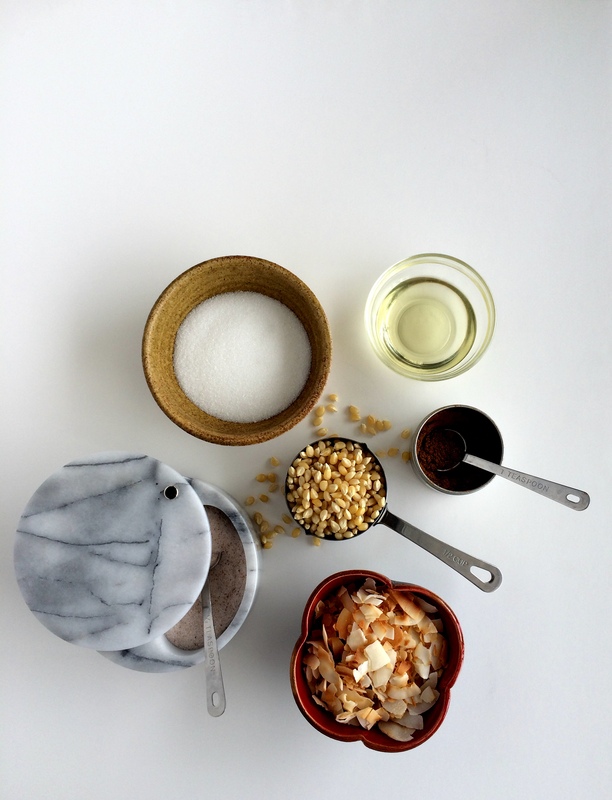 Add 2 or 3 corn kernels and put the lid; when they pop add the rest of the kernels. 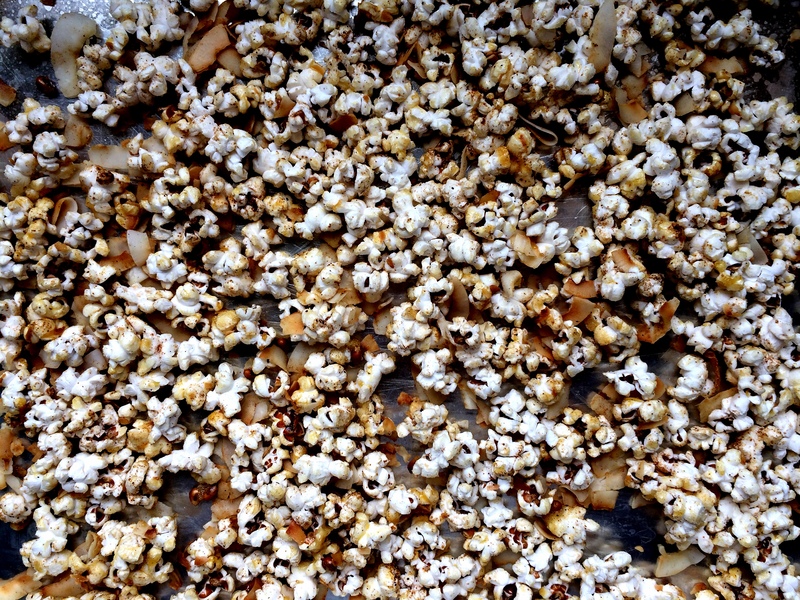 As soon as they begin to sizzle in the oil, pour in the sugar and stir to coat all the kernels. Put the lid on. 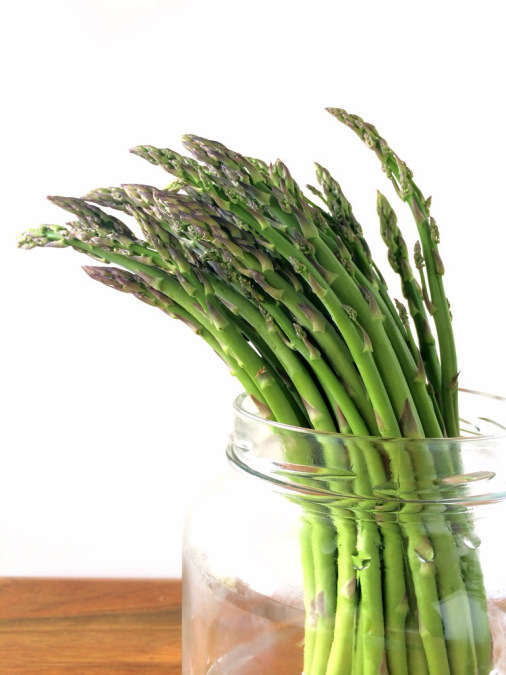 Once popping starts, shake the pot every 20-30 seconds so sugar doesn’t burn. As soon as popping slows, remove pot from the heat. Continue shaking pot off the heat to distribute sugar while popping finishes (another minute or two). 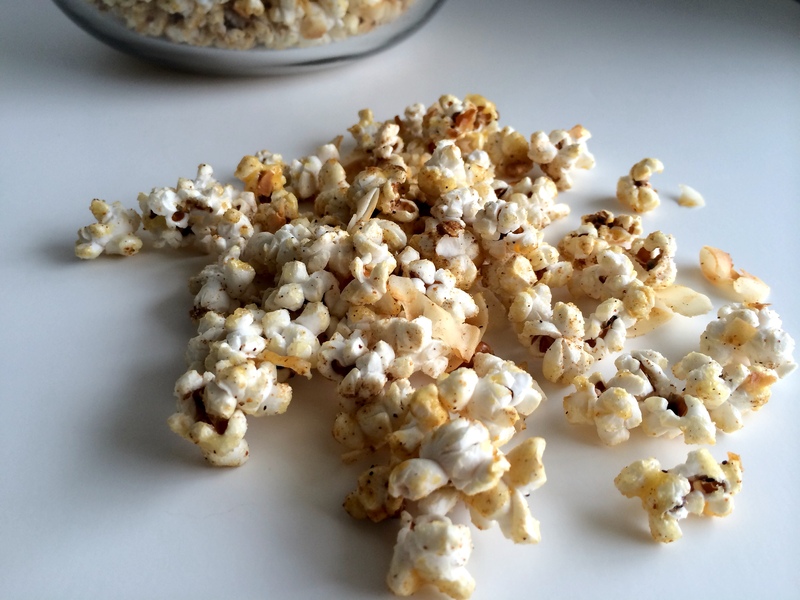 Immediately add coconut flakes, garam masala and salt and quickly stir to combine and coat the popcorn, then pour out onto a baking sheet to cool. Enjoy! 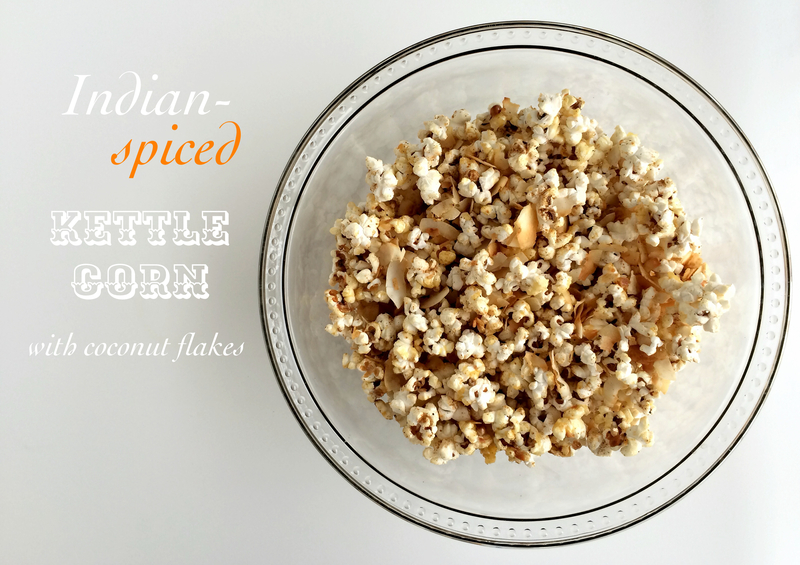 Wow I have never added coconut flakes to popcorn – I must try it, and love the sweet garam seasoning for this!